“At Daybreak Nurseries, we have been raising money for Children in Need and we had a very special visit from Pudsey himself. 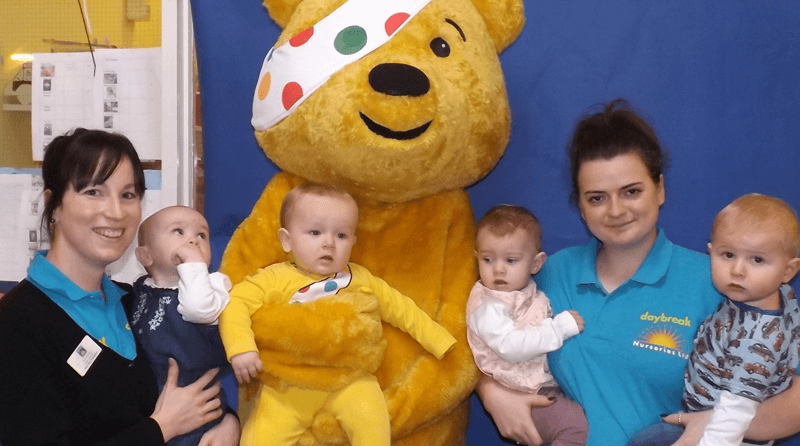 “Children at Daybreak Nurseries in Rickmansworth have been raising money for Children in Need. They have been baking cakes, dressing up and had a sponsored messy hair day!